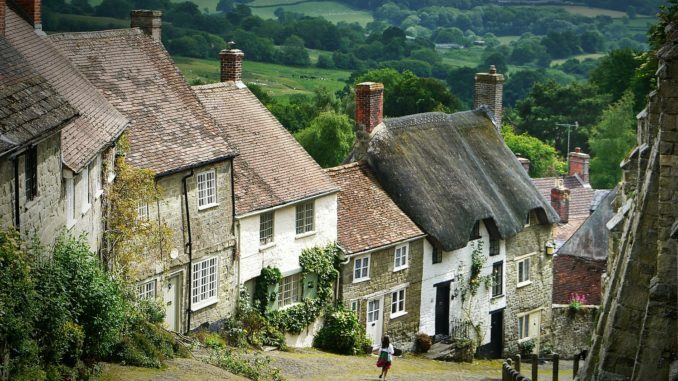 If you’re planning a holiday in the UK, or have already booked one, you might be overwhelmed with where to go and what to see, as it’s home to many heritage sites, spectacular landscapes and cultural attractions. There are many destinations perfect for the older traveller too, with opportunities to sit back and relax if you fancy it or get involved with some gentle activities. 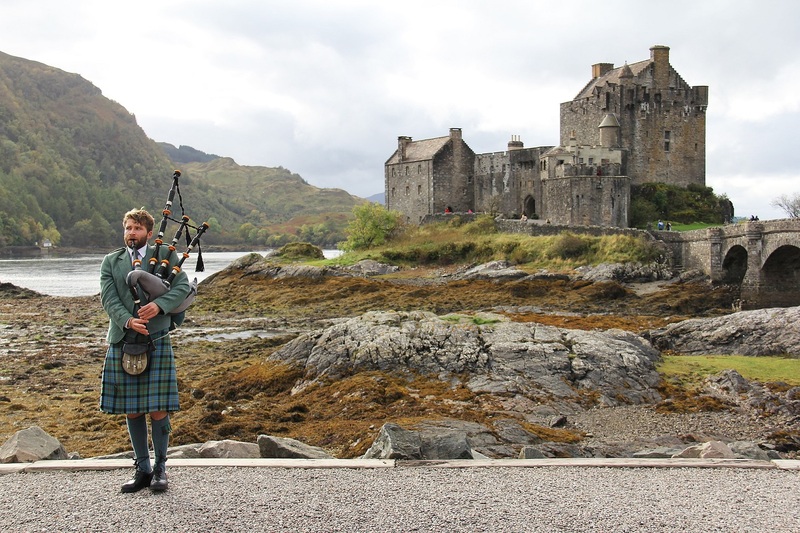 UK Made Stairlifts give us their top 5 destinations and what you can do there. Sitting amongst the villages are enchanting stately homes and castles. 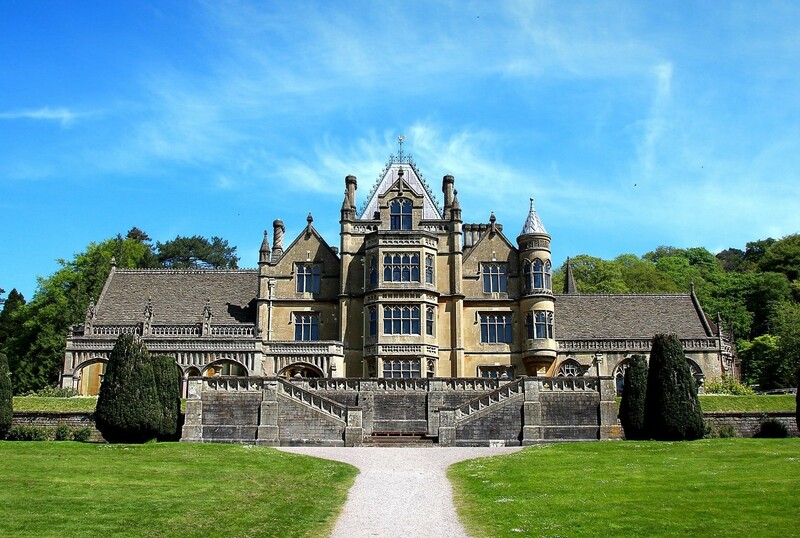 One of these is Sudeley Castle, once famously owned by Henry VIII’s last wife Katherine Parr – the late Queen of England is now buried on the grounds and you can visit where she lies. Rodmarton Manor is another house – its architecture is more than impressive, and all materials used to build the home were regionally sourced and handcrafted by craftsmen in the area. 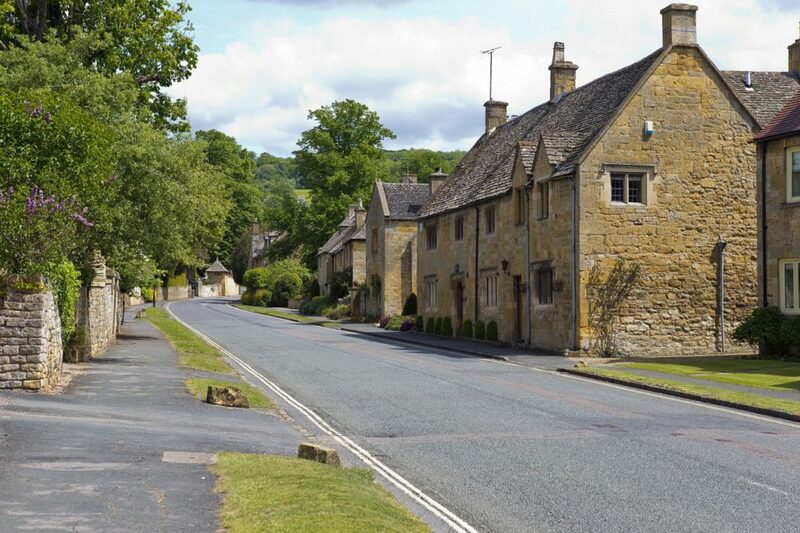 If you can’t decide which village you’d like to visit, consider walking The Cotswold Way National Trail. This rolls over 102 miles and weaves between the hills. You are able to walk the entire way, stop off for overnight stays at various villages to rest your legs. There are many country shows and festivals that are on throughout the year, making your trip extra special. These include farmers’ markets, food markets and unique film festivals, so there’s certainly something for all hobbies. 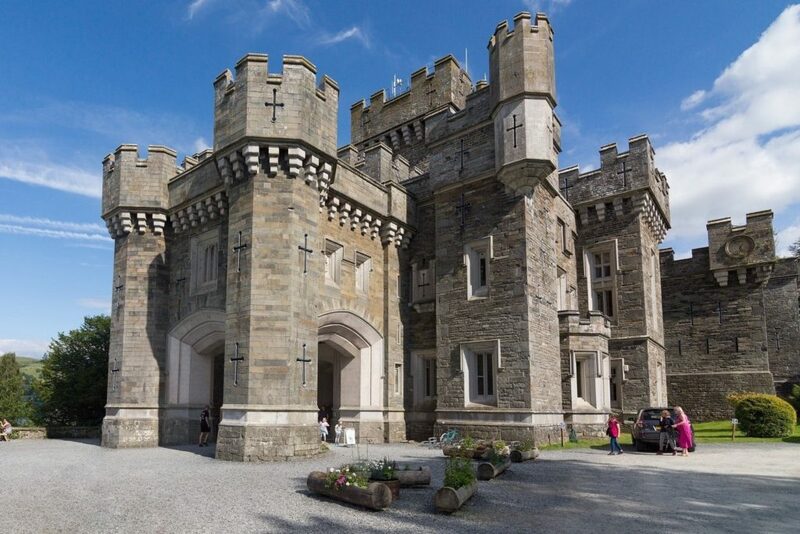 You don’t have to venture far to see other interesting attractions too such as glassblowing and diamond wheel cutting – you wouldn’t see that just anywhere! Or take a trip to the Lakes working distillery and see how whisky, gin and vodka are produced on-site. Get your walking shoes on and take to the fells. 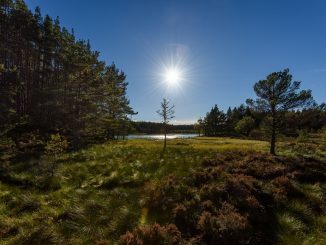 There are many different walking trails for different abilities and timescales. Why not take a picnic up one of the mountains and enjoy the views below with a cup of tea and a sandwich? You can take boat rides across the lakes to see the landscape from a different viewpoint. 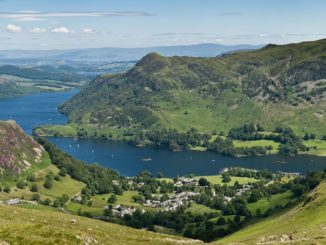 Staying over in the area is also a good idea after a day of hiking, there’s plenty of quality hotels in the area, such as Lake District Country Hotel. The Northern Irish Coast has so much to offer, it’s really worth visiting. For travelling there or accommodation purposes, stay in the city of Belfast. It has well-organised transport in and out of the city and it’s not too far from the sights you’ll want to see. One of these is the Carrick-a-Rede rope bridge. First built by fisherman in 1755 to connect the mainland to a tiny island, the rope bridge is suspended around 30 metres above sea level and is famous for its scenic views and ability to get those hearts racing. If you feel like doing something a bit daring, this one’s for you. It’s close to the Giant’s Causeway too, which is another popular site for Irish tourists. Situated on the coast, this attraction is the result of an ancient volcanic eruption although there is a legend that argues it was built by an Irish giant as a way to reach a Scottish giant ahead of a fight. Also close to the coast is the Dark Hedges – made famous from the hit TV series, Game of Thrones. It is an avenue of Beech trees that date back to the 18th century and make an amazing backdrop for a walk in the country or some memorable photos. Take your trip to the seas by heading up to Moray Firth. 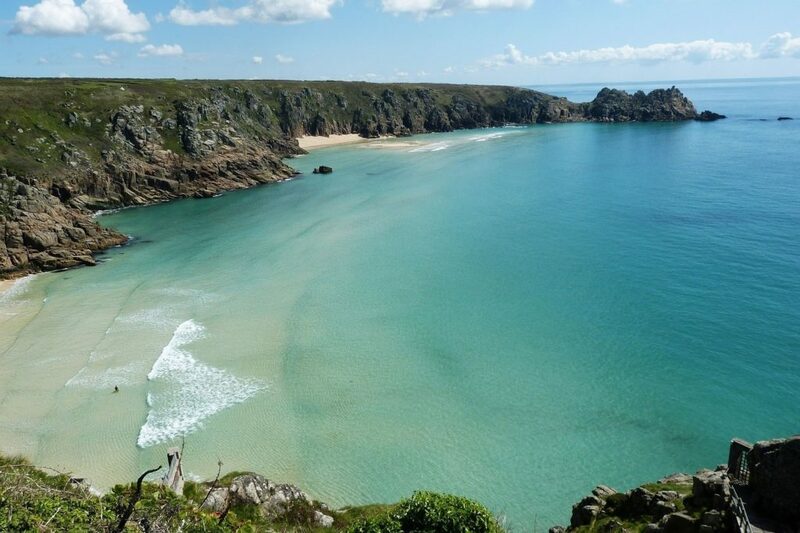 Here, you will be in the vicinity of around 130 bottlenose dolphins. There are many boat trips that take you out to sea to get closer and snap the perfect photograph. Other wildlife you might spot include seals, whales and porpoises. If you do head to Scotland, ensure a trip to Edinburgh is included in the itinerary. From visiting the zoo to exploring the old streets, there’s so much to see and do. It’s guaranteed to be a trip to remember. If possible, coincide your trip with the Edinburgh Fringe Festival in August, this is the largest arts and culture festival in the world. Discover some history through the largest World Heritage Site in the UK, a collection of ten places that represent Cornish Mining. You can tour through Carnglaze Slate Caverns which is made up of three huge caverns that played a part in Cornwall’s slate mining industry. There is also Morwellham Quay which will take you back to the Victorian era with a copper mine, working farm, railway and museum. 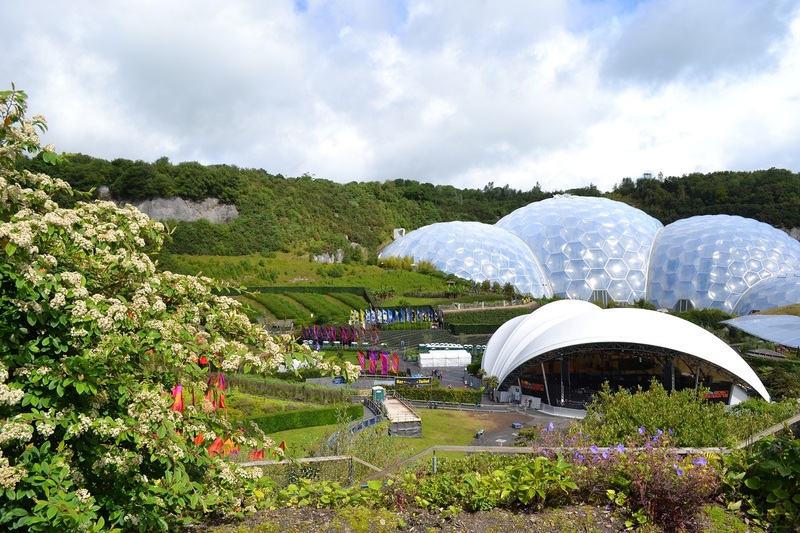 You can’t go to Cornwall without visiting the popular attraction that is the Eden Project. It is made up of two biomes, one of which simulates a rainforest environment and the other, a Mediterranean climate. You can therefore see flora of all shapes and sizes that wouldn’t usually be found in England. There are elevated pathways which allow you to walk among the treetops and a waterfall that cascades through the rainforest – made of the rain water that falls on the biome. 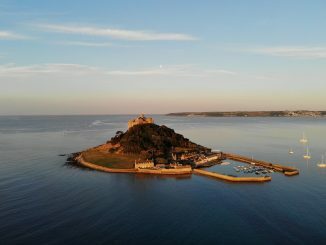 If you fancy taking to the seas, you could embark on a voyage to St Michael’s Mount – a rocky island off the coast of Cornwall. If you have an appreciation for gardens, this is an ideal place as there is a cliff-side garden with a range of blossoms and herbs to see. As you can see, there are many attractions that shouldn’t be missed in the UK. There are opportunities for everything from adrenaline-pumping activities to brisk walks amongst the countryside, just take your pick.